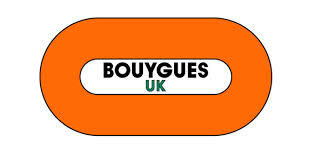 Bouygues UK have confirmed a contract with RACS for a new build school – namely Ysgol Newydd Margam. This £30m all-through school for pupils aged 3 to 16 will replace Dyffryn School and Groes Primary School. The new school is being built on the current Dyffryn Upper School/Groes Primary site and will include a kitchen for secondary school pupils and a second kitchen for the primary school pupils. This second kitchen will also have a servery on the opposite side to cater for a grab-and-go facility for secondary school pupils.